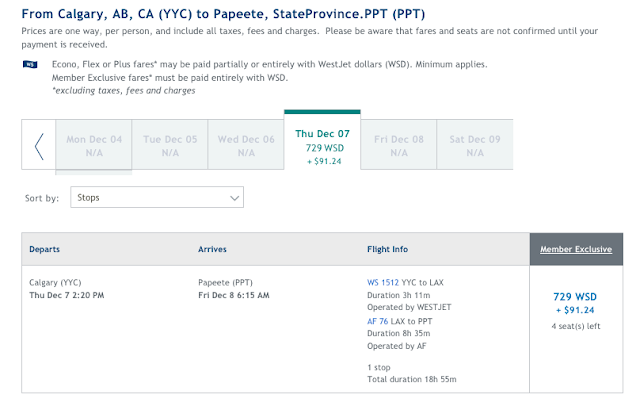 Several people have asked us about using WestJet dollars for the Air France's flight Papeete out of Los Angeles as when we posted yesterday it wasn't showing up on WestJet's site. As of today Papeete is on the drop down list now and it is proving hard to find availabilty and that is mainly due to Air France only flying the route 3x per week and being only one of two routes between mainland North America and Tahiti you can gather why availability is sparce. I did find availability between Calgary (any Canadian city should work) and Papeete on December 7th, the price is 729WSD + 91.24 in taxes. The only other date we found was March 8. Both said 4 seats available and that is only one way. We did not check return flights but then again who would want to return! Your WestJet Rewards ID and password. You’ll need to sign in to book. 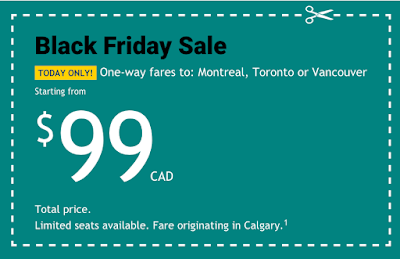 Enough WestJet dollars to cover the entire base fare. If you don’t have enough, you can buy more. The Member Exclusive checkbox. 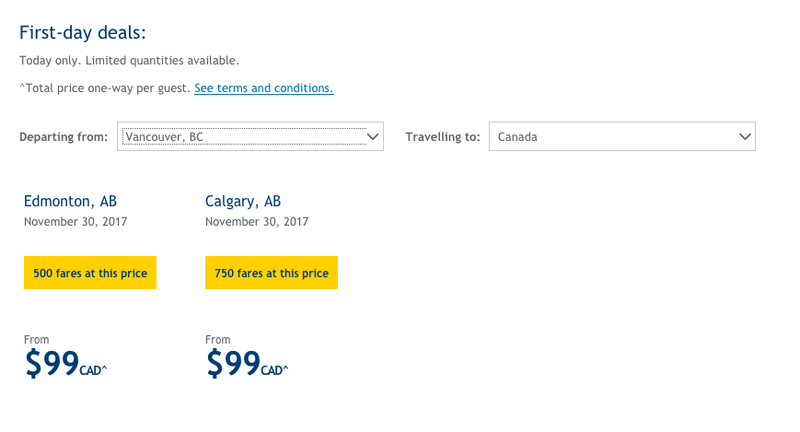 International destinations and fares are only displayed when booking a Member Exclusive fare so be sure to always check this option on the book a flight search tool before selecting your dates and destination. Flexibility with your travel dates. These destinations are made available by our airline partners through a restricted supply of seats reserved for frequent flyer program redemption. For best availability try booking at least two months in advance and if you can’t immediately find the date you’re looking for, search for other dates. You’ll find best availability during non-peak days of week and travel periods. Flexibility with your destination. In many cases, multiple cities are offered within the same country. Can’t get to Frankfurt? Consider Berlin, Dusseldorf or Munich. FYI Air France KLM Flying Blue is still not showing WestJet flights on their award booking engine. As soon as they do we'll make sure to let you know about it! 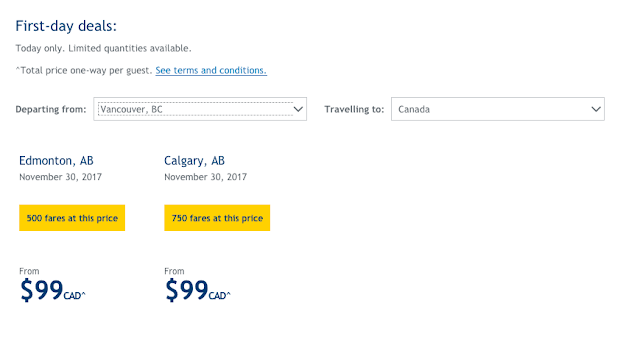 You can now redeem WestJet Rewards dollars for flights on Air France and KLM!